On Sunday, Dave and I did some shopping in Insadong. 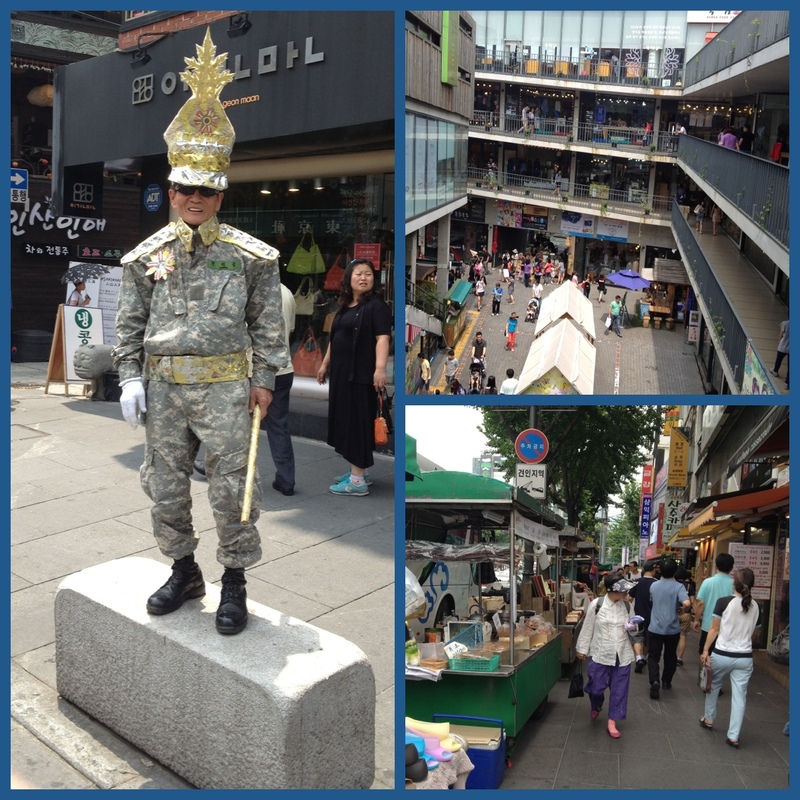 It’s this great area of Seoul where you can buy street food, souvenirs and traditional Korean furniture and pottery. There aren’t many places to get souvenirs in Korea so I always try to stop by Insadong when I’m in town.